Thinking of others restores faith in humanity like the Hill family who built a fire station in their locality. Following tradition gives family more value and working keeps you going to reach the goals in life. A Missouri town has just opened a fire house recently to serve the community for generations to come. All thanks to Mark and Cindy Hill for winning the Powerball with the stunning prize of $293 million in 2012. 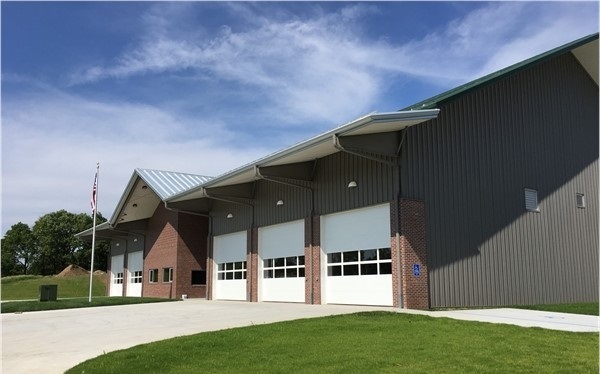 The Community needed an upgraded fire station for a small town of 500 people. The family decided to build a fire station to give thanks for the heroism of firefighters who saved Mark Hill’s father twice. Mark worked hand in hand with architects, contractors and members from the local fire department. The new state-of-the-art technology fire house has heating in the floors for energy efficiency. It also features a training room for new trainees and large bays for the fire trucks and an ambulance. The family have done other philanthropic deeds in the past for the Missouri town. They acquired land for a sewage treatment plant and also donated money to build a new sports ground. 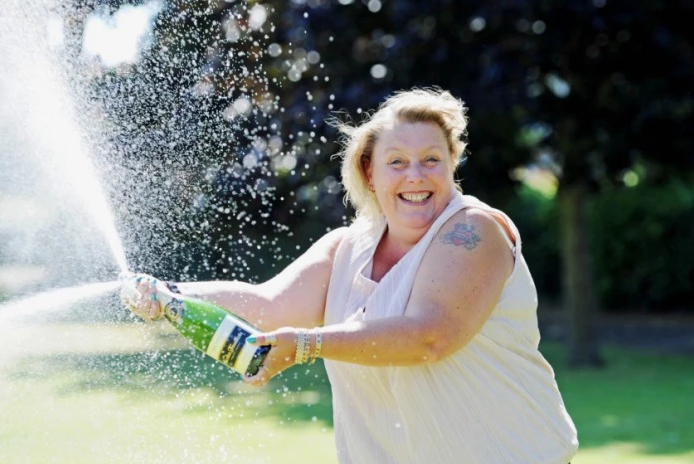 Donna Smith, a 41-year old mother took home a staggering £1 million in the UK National Lottery. After just returning from a two week holiday in Corfu, lady luck turned her into a millionaire. Donna from Chichester, kept a tradition to buy a lotto ticket on her birthday or when a vacation was approaching. On returning from a holiday, she asked her colleagues to check her ticket. A message popped up saying she had to contact Camelot. Although Donna won the lottery, she decided to keep her job at the local Co-op in Selsey. So what will she do with the money? She said her future intentions will be to buy three houses for herself, her parents and her daughter. Robert McKinney of Gibsonville won a spectacular $200,000 in the 10th Anniversary Spectacular game. Scratching the ticket, at the back of his mind, he knew he would not win the reward. What are the odds that that one top prize ticket was going to be in your hands? Reality hit, it was no joke after all. He started shaking with shock, knowing he won the lottery prize. 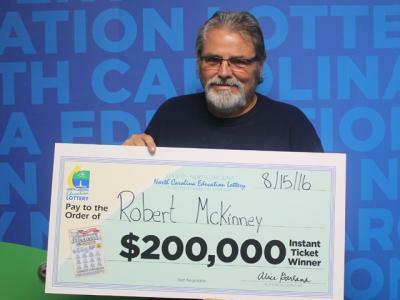 When he asked what he would do with his winnings, he said he planned to take his six grandchildren to Disney World. The most entertaining of all is the spontaneity of how you win a lottery, be it luck or be it a joke, every winner has a story. Expect the unexpected with good humour keeping you in high spirits for an unbelievable win that could totally change your life.